…I can't really think of a single time all year where I felt one step AHEAD, as I explained in “My Secret to Doing it All” post. As good as the year was, I wasn't really in control of my year. I took it as it came, did the best with the cards that were dealt, and just tried to tread water in an exciting sea of unknowns. Whoa, look at me getting all philosophical. Our family “theme” for 2014 was FOCUS (#FocusedIn14 if you remember). 2015 was “Thrive”. I guess you could say we thrived; we did fairly well with everything that was handed to us. But again, we were always 1-3 steps behind, and not really in front of/on top of our life. This year's theme is: STRONG in 2016. This year I'm taking CHARGE, and will be IN CONTROL of my path, the rolling pace of that “boulder”, and will pause, redirect, and push faster at my own will. I plan to strengthen myself, my home, my family, and my marriage by way of spirituality, finances, health, and more. I will plan in advance. Bubba sat down on January 3 and made sure to plan out our entire year. We did this really well in 2014, but totally sucked rocks at it in 2015. That was a major downfall of ours last year; we didn't do it in January. Then Feb came…then March…then August…next thing you know it's more than 1/2 way through the year and we were still trying to muscle and blindly navigate our way through the year. We missed vacation opportunities, 3 day weekends, opportunities to do fun things as a family, our date nights were boring (and expensive), birthday cards were sent late 100% of the time, the list goes on and on. I can't tell you WHAT A DIFFERENCE it makes to sit down and make a plan for the entire year…IN JANUARY! When we sat down this year we set goals based on categories: Spiritual, Health, Family, Fellowship, Financial. We scheduled vacations, made a general plan for some things we wanted to do in the Spring, Summer, and Fall/Winter, figured out where we would be for Holidays (home? travel to family?). We even scheduled recurring calendar reminders in our phones for trading off planning date nights and Valentine's Day/Anniversary (we trade off). I want to make a video that shows you HOW we did this this year, so fingers crossed that I can stay on target and get that done this week, and share it with you next week! I will work SMARTER, and not HARDER. In terms of this blog and all blog-related projects, I've been up in the air about things for so long. Keep it? Sell it? Work less? Work more? After weighing lots of options, I've decided to keep it, push forward, and make it better than ever! But since I have less time now than ever (especially since we are moving to a new house in April – story coming soon – and Baby #5 coming in May), so I'm going to work SMARTER and not HARDER. I'm hiring someone to help me keep up with things (and for anyone who applied, I promise I'm chipping away at the applications! Be patient with me! ), and I will schedule things in advance and get them done early…unlike this post…that I'm writing at 12:30 in the afternoon…one hour before a house showing…with my house looking like a disaster and my kids running around wildy…all because I am determined to get it out, and I didn't plan ahead enough. Baby steps. I'm going to say NO to things that doesn't align with my path and plan for this year, no matter how hard it may be. I'm going to strengthen my life in areas outside of blogging and business. I plan to learn more domestic arts like tidying/organizing, gardening, I want to get better at baking and cooking, I want to teach my kids how to sew and other domestic things, and I want to make our new home that we move into a major focus so it's the dream home we've always dreamt of (but not by way of decorations only; I mean more by way of atmosphere and aura). I will sleep more. I'm working on early to bed, early to rise. Wish me luck! I will focus on strengthening relationships with those in my life, rather than (unintentionally) isolating myself and keep relationships surface-level. I will create systems to help me get and STAY organized. 2015 threw me for a loop. Every system and process I had set up seemed to go right out the window with Baby #4. I plan to get back on track with meal planning, a cleaning schedule, gym schedule, chore charts for the kids, you name it. I'll do my best to keep you in the loop all along the way! Hopefully this new FCF Team Member will help. I plan to simplify a LOT of things. I'm getting better and better at letting go and keeping things simple, in order to get all the things done in my life that I enjoy so much. I plan to use my crockpot more. Make freezer meals more. Simplify holidays, parties, and gatherings. Everything! Even with blogging for example, you will see a lot more personal/family posts on my personal IG account (@jordanfpage) rather than on this blog. Mostly because it takes so much time to do a post, I found myself just not doing it at all! I figure “Hey, I'll just post more on my IG and if anyone wants to see it there, then at least I'm putting it out there!”. It's not ideal because I can't get as fancy with it as I can on a blog post, but hey, it's easier, and it gets done that way! I will focus more on spirituality and quiet moments. We all need time to ponder and just breathe. I can't tell you the last time I had time to do either! I am working quiet moments into my schedule to make sure I'm centered and focused. Will you join me in being STRONG in '16?? 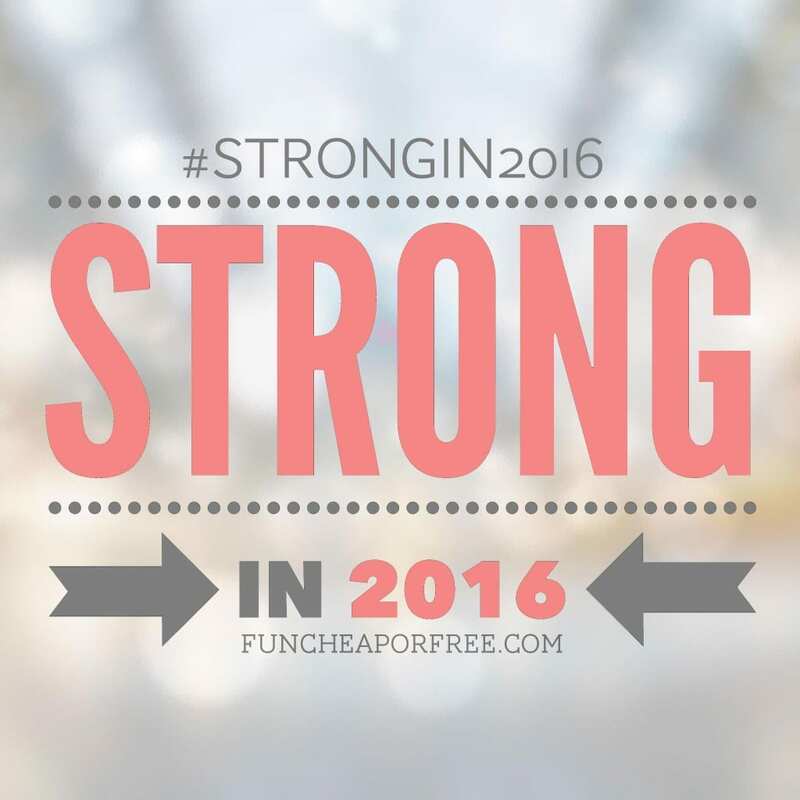 Share in my journey by using the hashtag #StrongIn2016 on social media. (If you put the flexing arm emoji at the end of the hashtag it will only pull up FCF tags and not the rest of the world's which is nice, just FYI!). I can't wait to show you all the ways I plan to strengthen myself, my family, my relationships, and my home! In the meantime, here are some goodies from the last year. 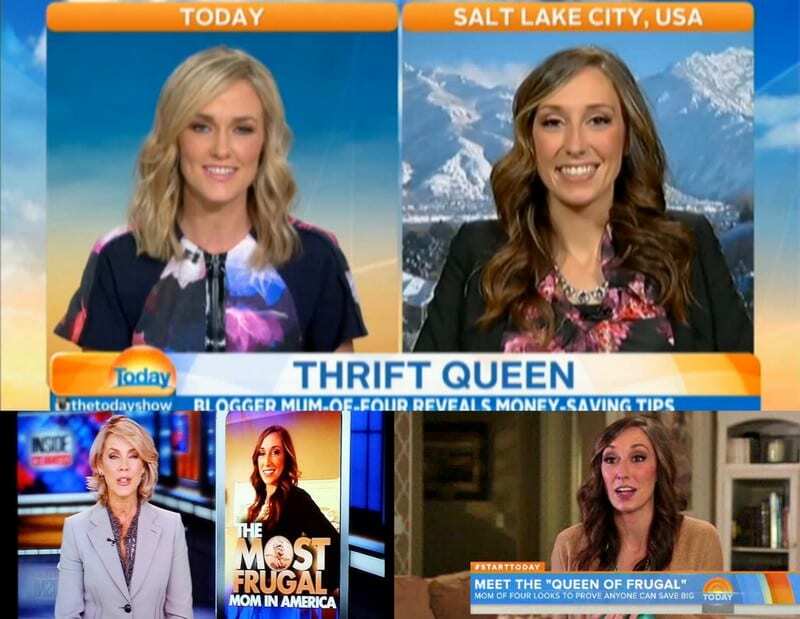 The Daily Mail article about me and this blog that went viral, leading to my Today Show, GMA, Inside Edition, Today Australia, and other media appearances that were all MAJOR bucket-list items! 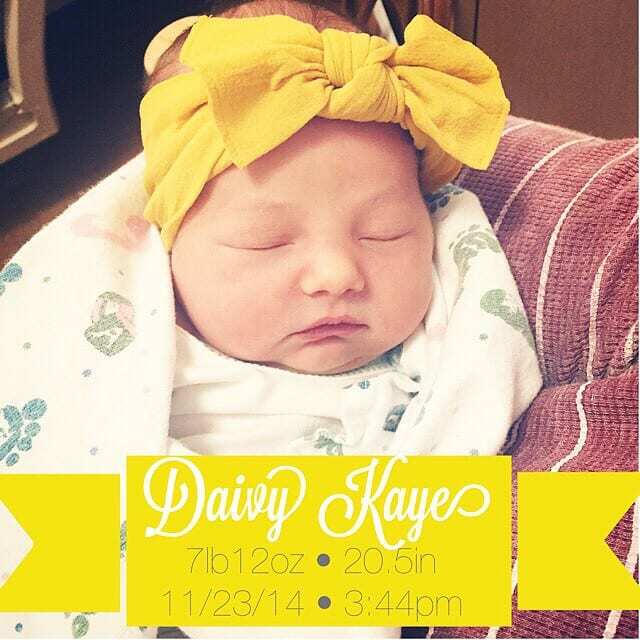 Welcoming little miss Daivy Kaye into the family. Though she was technically born in 2014, she was only 1 month old when 2015 hit so I feel like 2015 is really when we got to enjoy her. 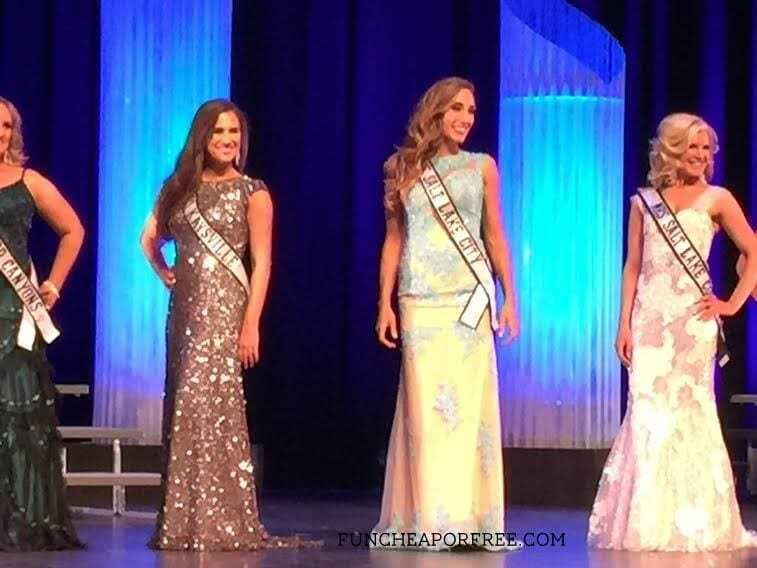 Conquering a buried high school fear of pageants, and spontaneously jumping into the Mrs. Utah pageant 1 week before the pageant…then taking 1st runner up! It was fun!…but you most likely won't see this mama doing any more pageants any time soon. Going to Europe with Bubba in February, to visit one of my best friends who was living in Dublin for the year. He and I hadn't been on a solo trip together since our honeymoon! It was fun to take some time and explore a new part of the world! I still haven't done a post on our Europe trip (just go back and read the first half of this post for a legitimate explanation) but would love to sometime if you're interested! 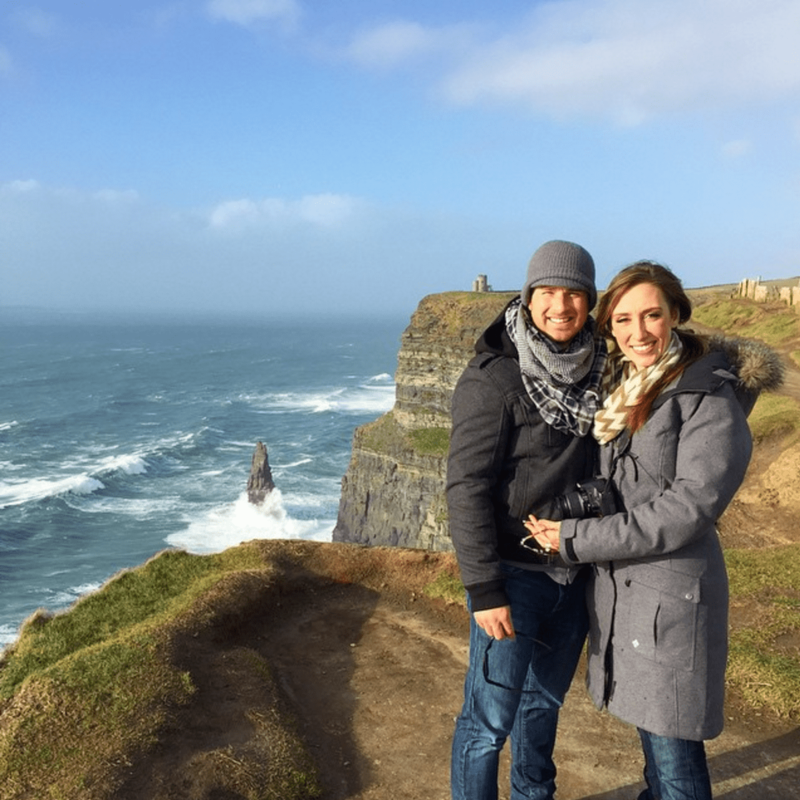 You can follow the hashtag #PagesTakeEurope on Instagram for all my videos, pics, and tips. Celebrating our 8 year anniversary was also a great milestone to the year! Building my baby, Budget Boot Camp, an online budgeting program that I've poured countless amounts of blood, sweat, and tears into building…coming so soon! Get ready!! It was a good year, but I'm looking forward to 2016 in a major way. Hope you join me in getting STRONG in '16! What are YOUR goals for 2016, and more importantly, how do you plan to accomplish them? Share with us in the comments below! Here's to a new year…FIST BUMP! Love this post! 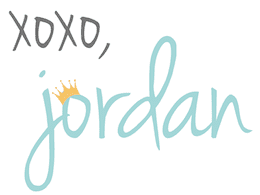 You’re amazing, Jordan! So glad you’re keeping the blog!! I’ll be honest with you. I am a fan of yours. I was shocked at the time and meant to write something but wasn’t sure it would come across properly, but this review reminded me of it and I think I can correctly express myself. Seeing you be a proponent of the LDS church and not ashamed of it, I was quite surprised when you did the Mrs. Utah pageant that you chose a non-garment appropriate dress. You mention garments in videos and posts and the importance of them. I understand that it is not required to wear them during certain, very select, times but this was an elective event that could have been done wearing garments. Other contestants had LDS modest dresses on, and it being a Utah pageant I don’t feel it would have harmed your chances of winning. Most women I would chalk it up as a “to each their own” moment, but as you are a well known (as this post also shows. So happy for you and your success you’ve worked hard for it!) I was saddened that you didn’t stand as an example in this public situation. Not judging you, heaven knows I make many mistakes big and small. It is one less way to show my girls examples of strong LDS women who hold true to their standards even when not convenient. I pray this doesn’t come across as too harsh, that is one of my great weaknesses, conveying my thoughts in a less-aggressive manor than they tend to be taken as. I truly wish you all the best in 2016 and will continue to follow and learn from you across the board. Great response to a negative person. You do a lot for your church and it’s enough. Jordan, Get advice!!! 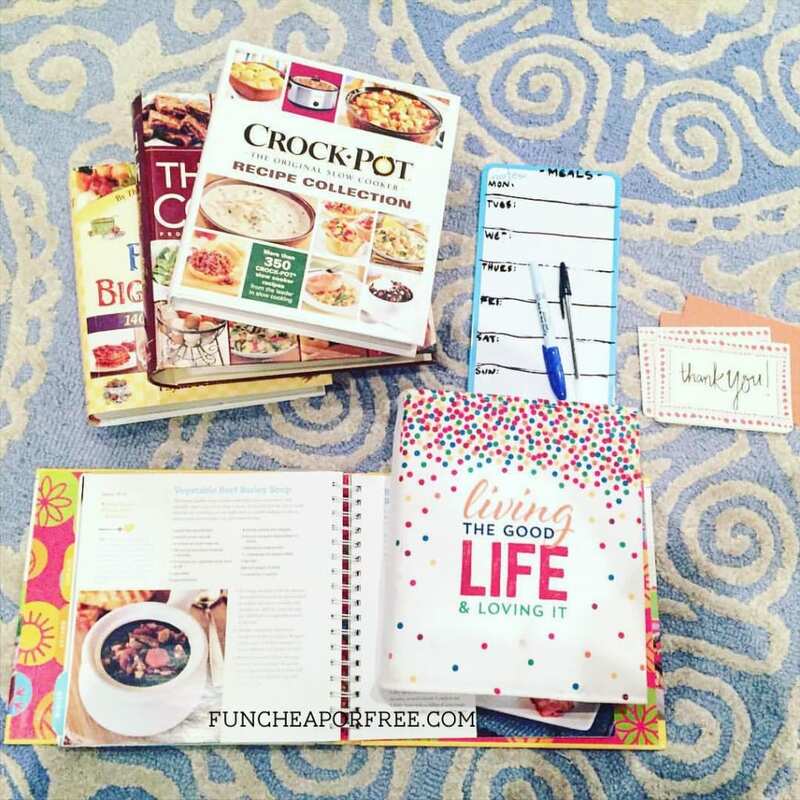 Where is your “Living the Good Life” planner from. Yay! Happy you’re keeping the blog! What is the Living the Good Life and Loving it book that is pictured above? It’s a planner I found and am using! I found it on clearance at Michaels a few months ago. I’m still figuring out how much I like/don’t like it then plan to share it with you! My hope is to design my own affordable planner for everyone so I’m really trying to get a feel for all different types. So stay tuned, I’ll share it with everyone soon! Yea!! So glad you’re gonna stick around 🙂 You’re wonder woman! Eeek, just reading this post gives me anxiety and makes me cringe a bit. I can’t imagine always feeling one step behind and just “rolling with the punches”. I am the complete opposite – an overplanner and over-organizer. I wish I could be your personal assistant 😉 (I also noticed a couple of typos in this post that I desperately want to fix 😬). I so admire what you do and how you do it! Keep up the awesomeness! 👊🏻 I’m excited to see what 2016 has in store for FCF. Love this post! I love how you guys choose a word to be your theme for the year. I know you listed your words for 2014 and 2015, is that when you started doing that? I think it is a great idea and would love to know more about how the idea came around! Yeah I guess so! It just kind of…happened. It’s more of a personal theme, turned family theme. This is really the first year where I sat down with Bubba and we collaborated together. It’s been great so far, so we are considering it a new tradition! In fact, I think I want a framed print with the word on it to display in our house. Strong is an awesome theme for the year! I think mine is going to be all about taking some risks. I’m blogging again, and this time just being myself and not letting myself get pressured by how perfect everyone else online seems. I have a nice day job, but want to try something “more”… and am going to let myself think outside the box. Also, I’m going to let myself try out some house renovation DIY stuff that normally I’d be skeptical I have the skills to do. Best wishes on everything in 2016! I have been an admirer of yours for quite some time. I love how you engage your audience with your posts. It takes an incredible person to make so many people care about your successes and struggles! I hope your year is phenomenal!